Top 20 best bookkeeping Software for small businesses. For most of us, bookkeeping is the unavoidable price we pay to be entrepreneurs. In the beginning you can make do with spreadsheets and a worn down pencil, but things quickly get unmanageable as your business continues to grow. 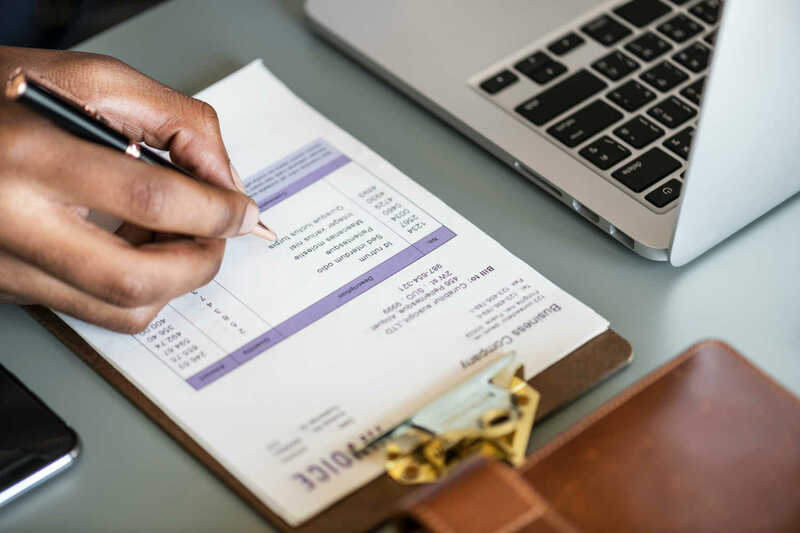 With receivables, expenses, payroll, inventory management, tax reports and sales reports all piling up, getting a good accounting software can become a matter of survival. That is why we have scoured the web for the top 10 best bookkeeping software for small businesses. In this list we present tools which fit any business size and any budget. If weâ€™ve missed your favourite, please leave it in the comments below, and I will add it if suitable. Additionally, you may want to check out our best 30 Online selling tools to help you grow revenue. If this article helps you find the bookkeeping software of your dreams, please share it with your followers to spread the love. Ok, without further ado, letâ€™s get cracking! Quickbooks is simply the best bookkeeping software for small businesses. Intuit, the company behind Quickbooks, was founded in 1983 and has established a long and successful track record in the field of bookkeeping. Intuitâ€™s expertise has helped shape the Quickbooks software into an easy-to-use, high-quality tool which helps you keep track of your accounts, create customizable invoices, receive payroll support, multiple currencies and access hundreds of integrations. With over 6.5 million customers, Quickbooks is easily the most popular bookkeeping software around. 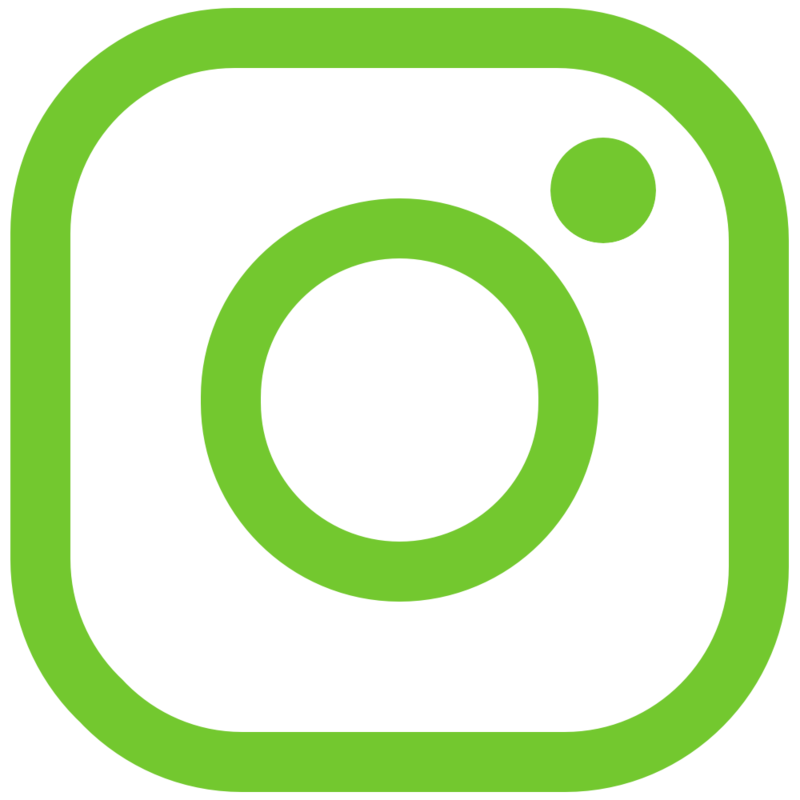 In addition to the numerous excellent features, a plethora of mobile apps have helped Quickbooksâ€™ rise to fame, and allow users to do their accounting any time, any place. Additionally, Quickbooks is easy to set up and provides an enjoyable user experience. This is especially true for Online sellers, who may well want to check out Quickbookâ€™s impressive inventory management feature (available on the Plus plan). This allows you to set default sales prices, purchase price, item description, and stock level all from within Quickbooks. The only downside here, is that the bookkeeping software does not notify when your stock levels are low. Headquartered in Toronto, FreshBooks has been bringing professional bookkeeping software to millions of customers since 2004. The accounting veteran has made a name for itself, producing professional looking invoices at affordable prices. Over 5 million customers canâ€™t be wrong, and there is much here to provide value to customers of all sizes. Besides invoicing, Freshbooks allows you to easily track your time, expenses, projects, payments and offers detailed reporting. The smooth user experience translates well to mobile, making accounting on the go easy and manageable. There are no setup or additional fees, except in the case of chargebacks, where a $15 fee comes into play. This will be refunded should you win the dispute but itâ€™s good to be aware of in any case. Freshbooks relative lack of features is what cost it the top spot in this list. 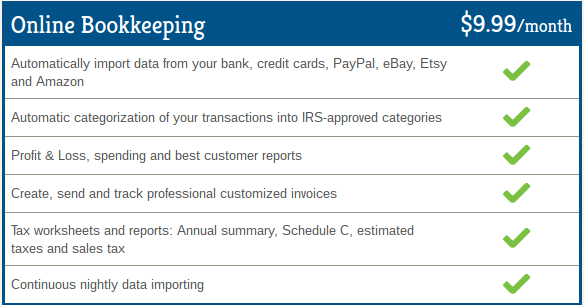 An inability to use the tool for Payroll for example, kept it from becoming the best bookkeeping software on this list. Wave is the best free bookkeeping software available to small business owners. For free, entrepreneurs can create professional invoices, do the accounting, receive payments, track the payroll and keep receipts. Handely, Wave is a cloud-based solution, meaning that it is available one any device, wherever you are. Wave can sync with your bank accounts and offers excellent reporting features. On top of that, Wave allows you to easily receive online payments and make estimates which can then be turned into invoices and sent out to customers. The cons column is mostly empty. One small point I can pick up on is that Wave can be a little slow at times, although this may vary from person to person and depending on your device. The reconciliation feature is a little awkward as well, and takes a little bit of getting used to, but user experience on the whole is strong. Itâ€™s also worth pointing out, that customer support is not as good as for #1 and #2 on this list. These are minor blemishes however, and Wave is clearly the best bookkeeping software for entrepreneurs unwilling to spend money on accounting. 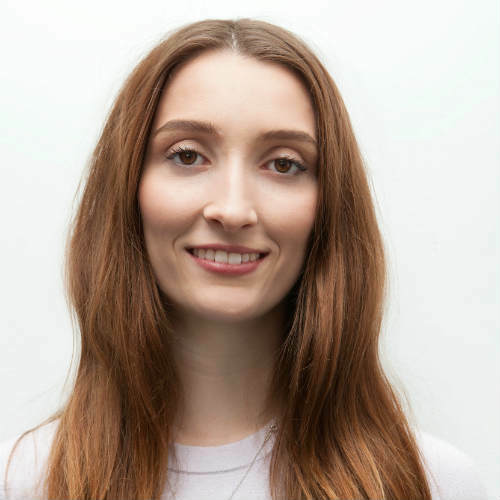 Founded by Rod Drury in 2006, the New Zealand-based Xero, has matured into one of the top bookkeeping softwareâ€™s in the world. Used by over 800,000 small business owners, Xero offers slick invoicing, smooth inventory management, simple bank reconciliation and an enjoyable mobile app to do your accounting on the fly. The feature that makes Xero really stand out from the pack so far, is the sophisticated inventory management system. 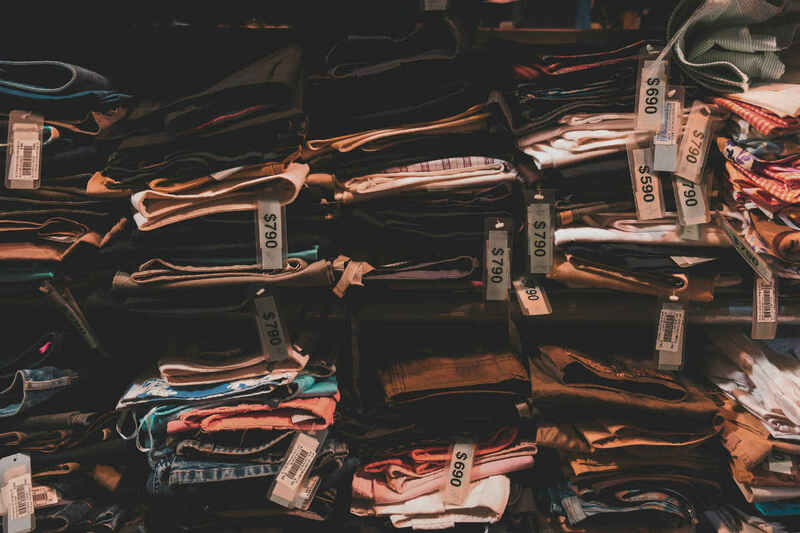 Xero allows you to easily keep tabs on your stock quantity and value, by providing intuitive inventory tracking, that is optimal for retailers, wholesalers and even service providers who try their hand at eCommerce. In addition to this, Xero also letâ€™s you know your best-selling and most profitable products, by providing extensive reporting on every key aspect of your business. You can the use this information to optimise your order quantities and fine-tune your pricing. 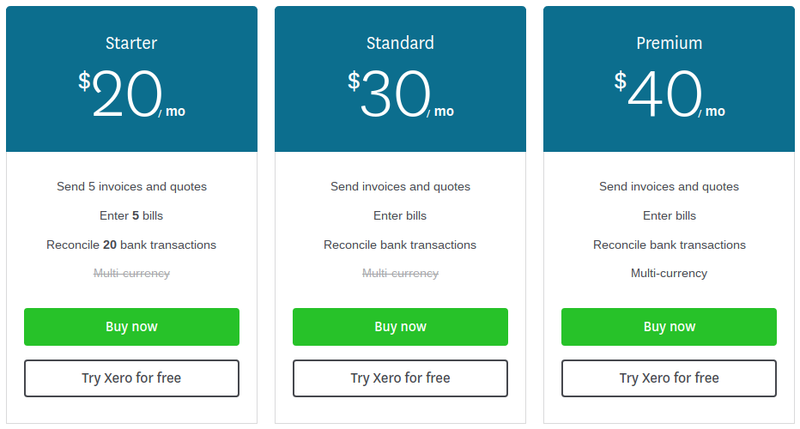 For Amazon sellers, Xero offers the A2X add-on, which handily imports Amazon transactions to Xero and feeds it straight into your accounting. Pricing for the add-on begin at $19/month. A final point I want to make with regards to Xeroâ€™s inventory management feature, is the ability to bulk import inventory records. This is hugely significant because manually importing hundreds, if not thousands of records, is an absolute headache. Despite the relatively heft price-tag, Xero is one of the best bookkeeping softwareâ€™s for small businesses. For small businesses with looser purse strings, Microsoft Dynamics is the best bookkeeping software out there. For a starter pack of $70 per month (per user), it allows you to create personlised sales quotes and simply convert them into professional invoices within Outlook. With Microsoft Dynamics, itâ€™s very easy to automatically process payments and reconcile bank accounts, even identifying overdue accounts and facilitate collections. On the inventory management side, Microsoft Dynamics helps to optimise your supply chain by dynamically updating your inventory levels. As a cherry on the cake, this pricey bookkeeping software allows you to automate the ordering process, detecting low inventory levels and then placing an order to refresh your stock. Built-in, proprietary AI helps forecast sales while monitoring open orders and essentially running your business for you (well, maybe not quite ;). The final point of interest here, is the comprehensive reporting and analytics capability. Microsoft Dynamics, offers a you a one-stop-shop dashboard to follow your sales, purchasing, inventory, and customer accounts. Sage is doubtlessly one of the best bookkeeping Software tools available. For small and medium sized businesses Sage promises to make managing money and controlling financials a smooth and compliant process. To do this, it letâ€™s users easily track accounts payable, receivable, expenses, payroll and inventory. With the basic Sage One ($25/mo), up to two users get access to the same account; creating and sending invoices, reading financial reports and integrating with a bank account. The upgrade, Sage 50, adds the ability to write checks and manage multi-companies. 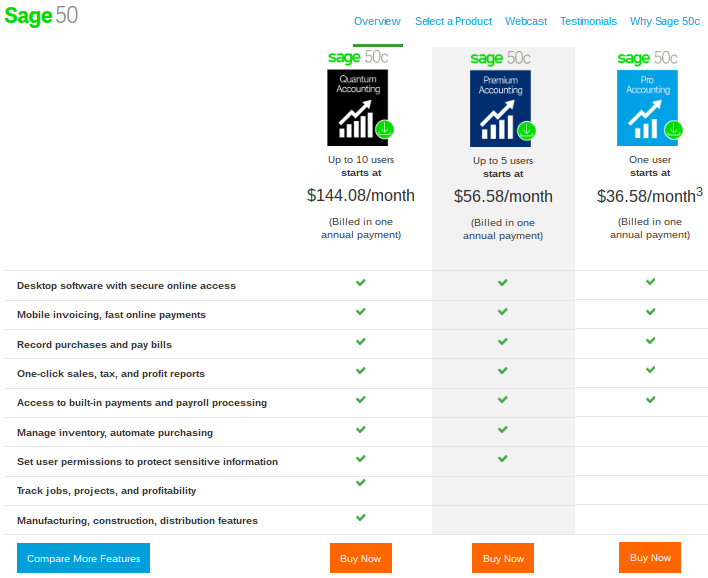 Starting $36.58 per month however, Sage 50 is a shade pricier than most other tools listed here. With this in mind, Sageâ€™s old-school interface comes as a surprise â€“ good or bad, depending on your preferences. Leaving the interface aside, Sage offers great usability with a relatively intuitive flow. The customer support on the other seems to be lacking, with slower response times reported Online. 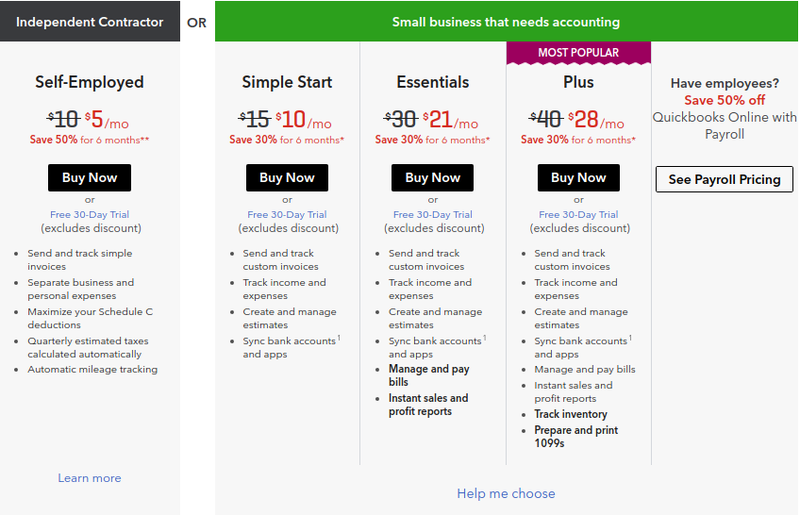 Kashoo is one of the best bookkeeping software tools for small but growing businesses. The Kashoo app makes it particularly easy to track expenses. Simply snap a picture of the receipt and enter it into your Kashoo account in seconds. It automatically gets filed into the right expense account is ready to go when tax time approaches. Kashoo also letâ€™s you create and send invoices with custom templates. These allow you to create professional looking invoices, receive payments from customers faster, and improve the health of your chashflow. Kashooâ€™s 200,000 customers also enjoy the standard features such as: tracking expenses, credit card capability, reporting, bank account integration, a slick mobile app and good customer support. What sets Kashoo apart however, are the handy training materials which are provided in Webinars, and standard Online documentation. As a result, the learning curve is quite a bit easier to handle than on most competitive bookkeeping software tools. Less Accounting is probably the best bookkeeping software for people who hate bookkeeping. Promising to whittle your bookkeeping time down to only an hour a month, this tool presents an attractive proposition for many small business owners. From their headquarters in Dallas Texas, Less Accounting offers perhaps the best customer service of any company on this list. Responsive, informed, and dedicated to solving problems, they do an excellent job of keeping more than 100,000 customers happy. If all you want to do is track your expenses and receivables, Less Accounting might be the right choice for you. Features normally considered industry standard, such as Bank reconciliation, collections, and payroll are missing here. 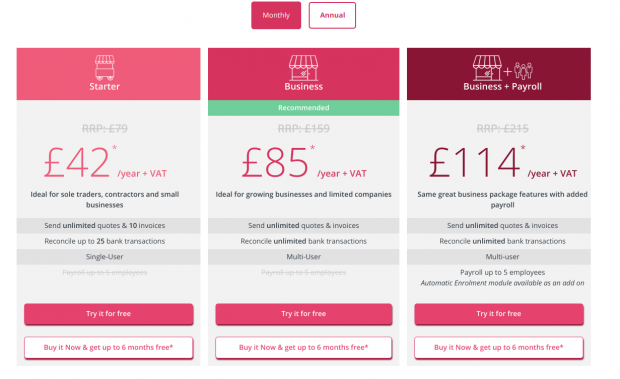 As a result some users might find Less Accounting too limited to suit their needs. With this in mind, Less Accounting is surprisingly pricey considering the limited functionality, starting at $20/month and rising to $54/month. For people who find most accounting software too complicated, Less Accounting is worth the money! GoDaddy Online Bookkeeping (formerly Outright) has become one of the most popular accounting tools among eBay sellers, due to itâ€™s fantastic ability to integrate eBay and PayPal accounts. As a result, all your ales and expense date is automatically imported and categorized into applicable tax categories. This has the huge benefit of simplifying your taxes at the end of the year. Additionally GoDaddy offers integrations with Etsy, Amazon, credit card suppliers, and bank accounts in order to give you a complete picture over your finances. Of course GoDaddy also offers the possibility to create invoices and send them to customers, although it has to be said that they are not as stylish as some of the others listed here. Most marketplace sellers donâ€™t need to worry about this however, as ease-of-use, affordability and reliability are far more important. On all these points GoDaddy Online Bookkeeping Software manages to deliver. 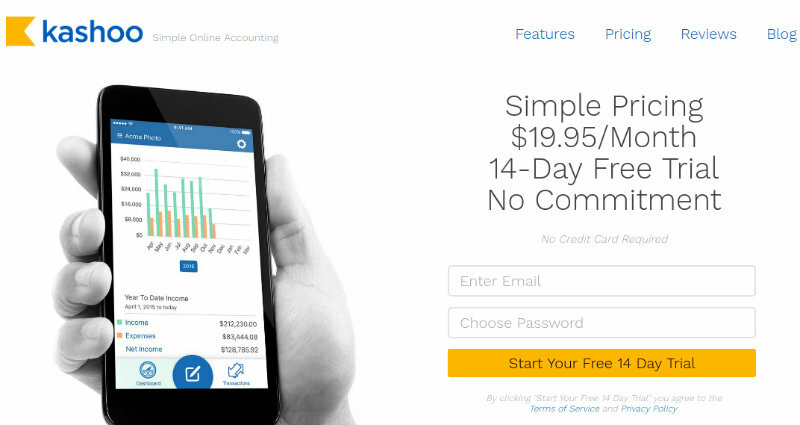 At only $9.99/month, itâ€™s one of the cheapest accounting software tools on this list, yet it provides some of the best services. If you are an Online seller, looking to add another affordable tool to your roster, give GoDaddy a try. If automation is your thing, Zoho Books should be the first bookkeeping software you try! With automised email templates, inventory management, billing, scheduled invoicing and reporting, Zoho Books delivers an easy-to-use cloud accounting software for your business. The cloud aspect here is worth touching on, as it enables you to access your bookkeeping account on any device wherever you are. This feature also enables the best collaborative work flow of any tool listed so far. By using the Zoho books Client portal, you can capture feedback, let your clients make bulk payments and share recent transactions. Itâ€™s a great feature and theyâ€™re offering a free 14 day trial at the moment. For Online sellers, Zoho Books scores points with its simplified workflow which allows you to easily manage your inventory anywhere in the world. Stock levels are updated in real time, and you can set reorder levels when itâ€™s time to replenish. Starting at only $9 per month, this is a great choice for Online sellers and small businesses looking for an easy bookkeeping software that will automate important processes and keep track of stock. 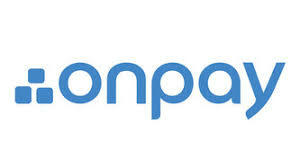 OnPay is one of the cheapest accounting software in the market today mainly used by small businesses. It is cloud based and best used for tax automation and payment progresses. The features found in OnPay are pay runs, payroll taxation self-onboarding of employees and new hire reporting. The software has a portal that allows all employee information to undergo smooth updating, assessment of all employees past and present pay details and providing tax forms for the employees. With the use of OnPay, any business can track down an employees sick leaves and PTO vacations. There is also a vault for safely storing all notes and contracts of all the employees in the business. OnPay integrates well with other more popular accounting software likeQuickBooks, Xero and Guidelines. Employees with the help of OnPay can also plan for their retirement through a special management feature called 401 (k) planning. OnPay charges base on the number of active employees in the organisation. There is a standard fee of $36 per month and a fee of $4 per employee. At the end of every financial year, you can have your W-2s reports printed out and sent to you via email at a cost of $5 per printout. The first month after purchase is free and there are no standing charges for changing or cancelling. When you file, remit or withhold your tax returns, there are no charges. OnPay does not accrue any annual fees and charges nothing for de3bit cards, direct deposits and printing out your own checks. Tipalti is a cloud-based accounting software that offers a number of features. Some of these features include filling out tax returns and calculations, remittance of payments, automation of invoices, management of the re3gulatory compliance sales and purchases management and all reconciliations pertaining to payments. Tipalti has a web-based portal which helps the business with management and supplier onboarding and allows for automated notifications to reach out to vendors on invoices and the status of their payments among other things. Tipalti integrates well with other accounting systems and enterprise resource planning systems like Xero, NetSuite, CAKE and Oracle. It is suitable for all kinds of businesses. The offer on price depends entirely on the vendor as it is on quote basis. There is a customised quote depending on how many employees an organisation has. 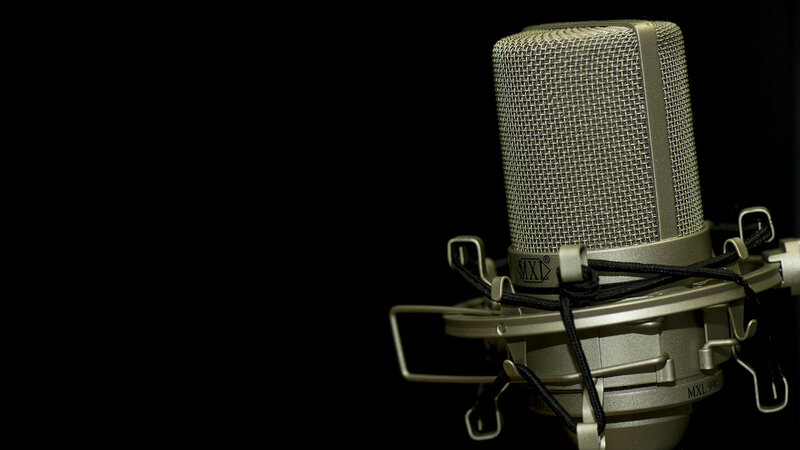 You will however get a free demo that takes you through all the components of the Tipalti software. 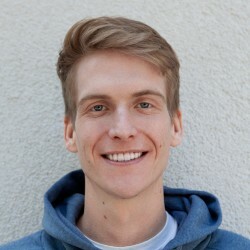 Made specifically for small businesses and freelancers AND CO is a cloud-based product from fiverr. It comes with excellent tools for invoicing creation of contracts tracking time, payments and expenses. It is easy and very convenient to use and has a mobile app for IOS and android phones with enhanced dashboard features that allow you to access every information you need. The features of AND CO app are offline and online time tracking, reporting of time per project, time tracking via mobile, non-billable and billable hours, it accepts PayPal, ACH, and credit card payments, has visual statistics, invoice processing, time tracking by clients and projects, management of work flows and many more. AND CO is free and there is a free trial available. All businesses need to keep track of all their call records. One software that does that best is CASH + call accounting software. It records and captures all calls and their costs in an organisation. the software detects all outgoing and incoming calls, all call routings and ring outs and any abandoned calls. Besides these, the CASH +call accounting software also offers service provisioning and billing, employee and departmental chargebacks, revenue and cost optimization, optimization of the network, productivity of the staff and compliance and security of all the departments. CASH + Call accounting is a product of Hansen Software Corporation and is compatible with many business phone systems like CISCO, Toshiba, Samsung, NEC, Nortel, PhoneSuite Avaya and many others. For 5 extensions the cost of the software is $575. It can take up to over 300 extensions. There is a one-year software assurance coverage after purchase and installation and a free trial. You get 24/7 online support and customer care service during working hours. 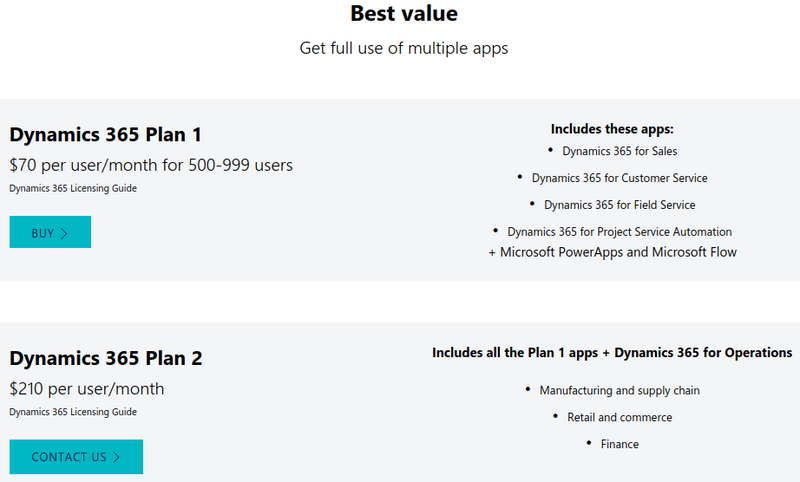 The starting price for a Dynamics starter pack is $40 to $190 per user every month. There is a free demo on purchase. FinancialForce is an accounting software recommended for all kinds of businesses. It is cloud based and uses very minimal costs to boost efficiency in any work place. One of the key features of this software is itâ€™s Salesforce Accounting application. This feature does much more than processing transactions and bookkeeping. Some of the things that make this accounting software special are its handling of multi-currency and multi company transactions on its general ledger, its ability to carry out electronic payment and invoicing processes, how it predicts cash flows and other cash management transactions, easy billing schedules and its easy generation of approved orders and invoices. Small businesses pay up to $9000 per year to use FinancialForce. This price is for a minimum number of people using the software. The prices however vary with the user levels and the access features. KashFlow is very popular in the UK with small businesses. It has automated features which make small business accounting much easier to handle. KashFlow can generate quotes and customise invoices and it is great in monitoring all business expenses and balancing the books. It is cloud based and as such anyone using it can access his or her account at whatever time and from whichever place they want. 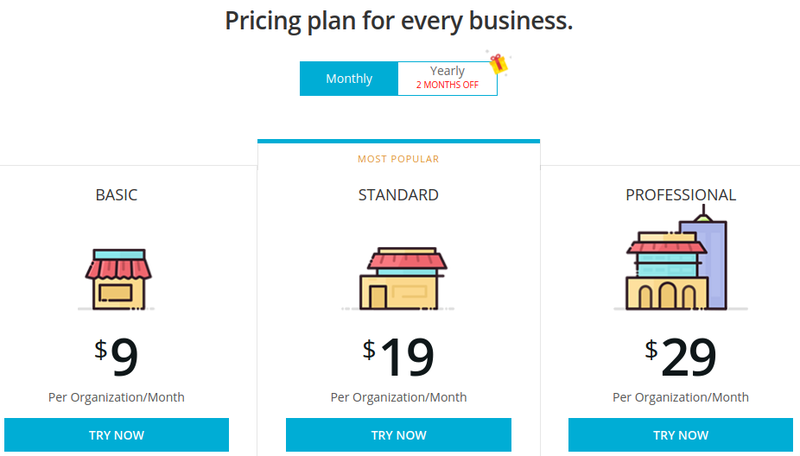 KashFlow has different plans when it comes to pricing, but the starting price is $8 per month. There is a free trial and it easy to use. 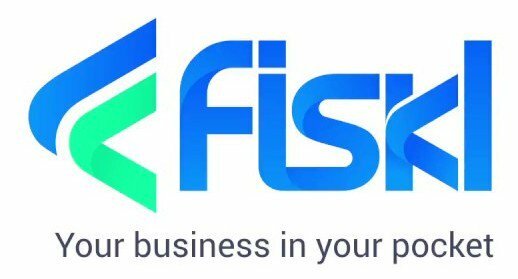 Fiskl is a very user friendly mobile software for small businesses and can be used from anywhere. It has tools for managing staff, expenses and invoices. It also checks on the businessesâ€™ permissions and productivity. Besides these fiskl also has data extraction and scanning features. With this software a user can scan, process, generate and send receipts and invoices for over 150 currencies on the fly. It is easy to use and does not need an accounting background to set it up or use it. Fiskl pricing depends on a businessâ€™s requirement. For a single user who is doing 5 invoices per month, the service is absolutely free. Unlimited invoices of a singel user cost $9 per month or $108 per year. 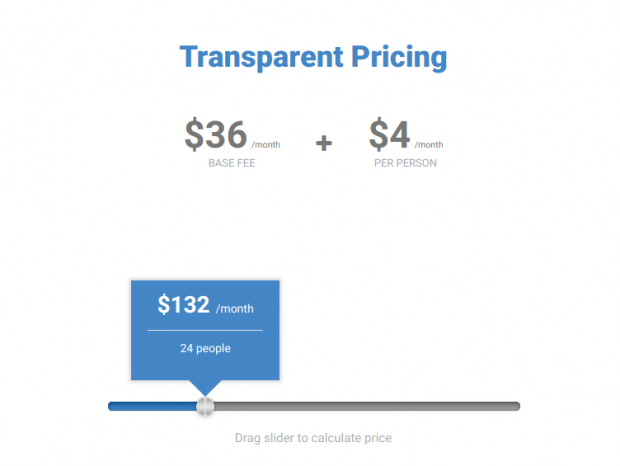 The cost for 3 users with unlimited invoices is $20 per month or $240 per year. Adaptive insights software provides a web-based system good for things like reporting, budgeting and forecasting. It is fit for businesses of all sizes. It is very similar to excel but faster and delivers in a software-as-a-service model. 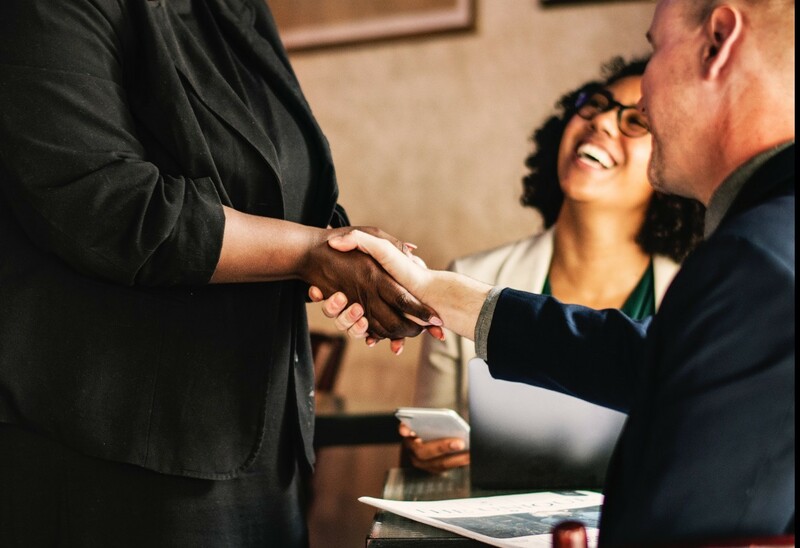 With every purchase of adaptive insights, you get support services, training on how to use it and implementation procedures.It integrates well with NetSuite and maintains all types of data especially the personal and financial information data. The licence cost for adaptive insights is $800 per user per year. Customisation costs however depend on a number of factors. These are data elements, management, dashboard and operational reports you need, the complexity and quantity of the workflows, any other forms that may collect extra data and the changes of the user interface. 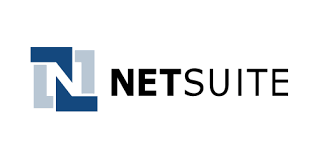 NetSuite software focuses on business management. It is used for ERP and CRM functions and is designed for different sizes of organisations. The software includes very advanced applications for financial reporting, financial accounting, payment management, analytics billing and order management, managing of the supply chain and management of the inventory. You can access the software through a mobile device or a web browser. All the upgrades are automated, and the system also comes with special options for customisation. Through its built-in security controls, there is an assurance of data security for all the transactions. The pricing of NetSuite depends on various factors. These are the add-on modules and product configuration. The base licence for the software is $999 per month. The general user can access the software at $99 per month. Now you know the crem dela crem of bookkeeping software for small businesses. Unless youâ€™ve previously tried Quickbooks and found it lacking, I would recommend starting there. If the relatively high costs of Quickbooks is an issue, the next best alternative depends on your business and desired capabilities. For entrepreneurs just starting off, I think GoDaddy, Wave and Zoho Books are great options. This is especially true for eBay and Etsy sellers as you will be able to import your data directly from the marketplace. Small business owners with a larger budget might want to try Xero, for itâ€™s professional style and impressive feature list. As an Amazon seller you can make your life a whole lot easier by getting the Ax2 add-on which allows you to import your Amazon data straight into Xero. For those of you willing to pay a little more in return for simplicity, Less Accounting offers a great and intuitive service. Thanks for reading and see you on the platform! Bitbond is the market-leader for eCommerce loans around the world. With over 1,500 loans funded to entrepreneurs located in over 80 countries, Bitbond is your first port of call when you need quick and affordable financing. We approve small business owners with strong Online selling accounts, such as eBay, Etsy and Amazon. No traditional credit score is required, and application is free. Get approved for your small business loan today!